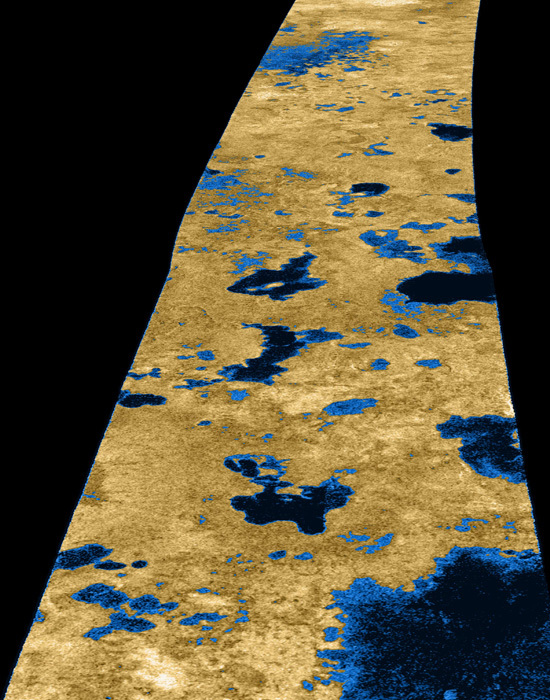 There are lakes on Titan! And here one can't help but wonder what if J.M.W. Turner had hitched a ride on Cassini and then parachuted down with the Huygens probe, and who is frantically now trying to finish the last in his Titan watercolor series. What if in addition to color tinted radar imaging data, Nature puts on its cover Turner originals that look something like...this? Waves breaking by Jupiter's gravity. Mists of methane churning violently in subzero temperature. 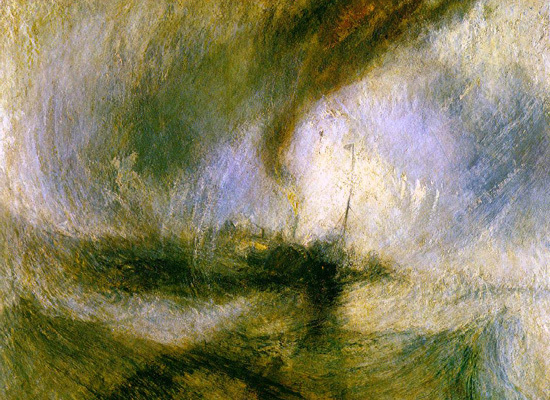 Turbulent, tempest torn, as dynamic as our own terrestrial hydrology. 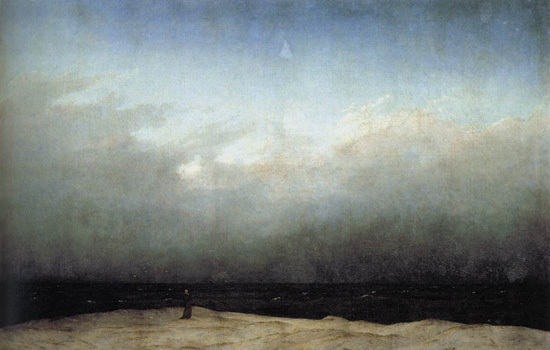 But then later we learn that Caspar David Friedrich had, too, bummed a free ride. He gives us an entirely different vision of Titan's landscape. Are we suppose to see God amongst these vast methane seas? Has He somehow been transported from His earthly domicile and forced upon an alien landscapes? And lo! 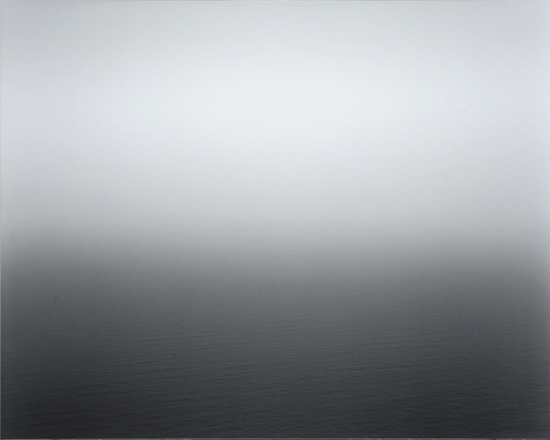 There's Hiroshi Sugimoto as well. Have they all been hired by NASA as Artists-in-Extraterrestrial-Residence?